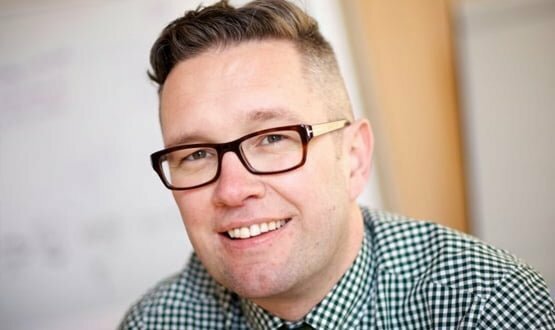 Digital Health News understands Corbridge, who joined Leeds in 2017, is joining Walgreens Boots Alliance as its global director of innovation. 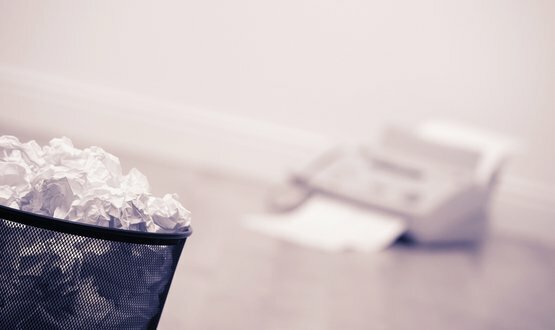 Last year the trust pledged to bin 320 of its fax machines by January 1, 2019 as part of the campaign, but only 127 have been removed so far. 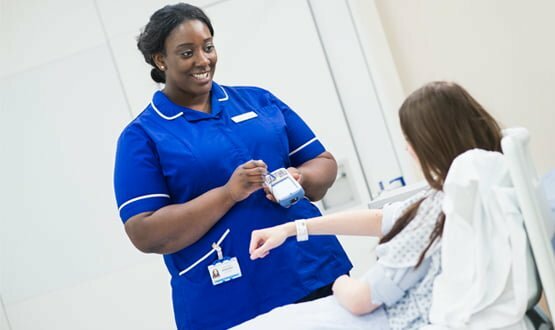 Leeds Teaching Hospitals NHS Trust has used a healthcare e-commerce solution since 2002, and in recent years has introduced a cloud-based catalogue system – making it far easier to share standardised data – and an inventory control system. 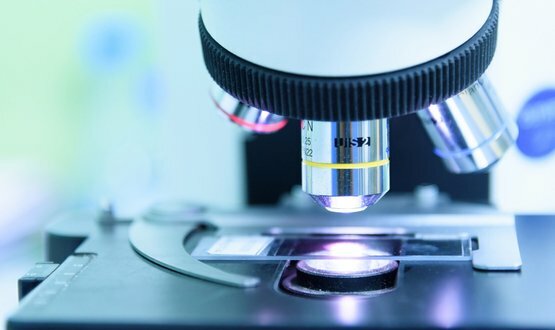 The programme looks at the possibility of harnessing artificial intelligence to improve the speed and accuracy of cancer diagnoses. 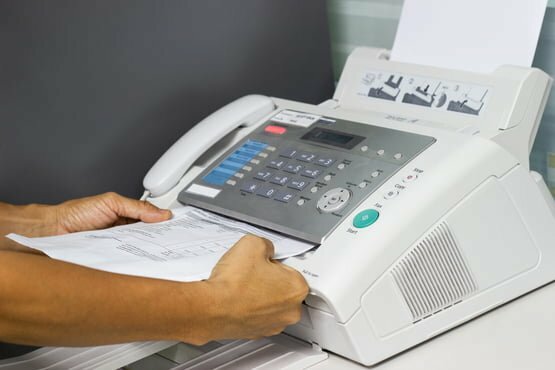 Leeds Teaching Hospital NHS Trust has pledged to bin over 300 of its fax machines before the New Year in a bid oust outdated tech from its wards. 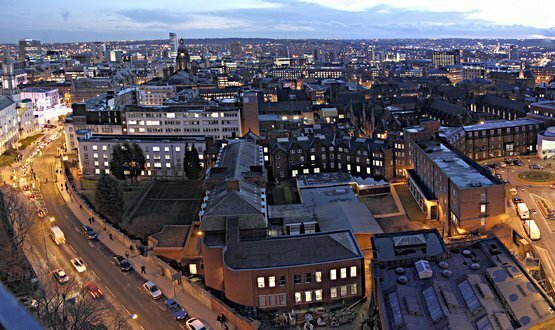 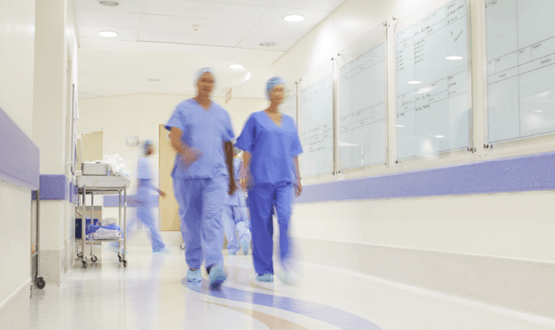 Barcode technology means patient location can now be tracked in near real-time at Leeds Teaching Hospitals NHS Trust, its associate director of commercial and procurement has told Digital Health News. 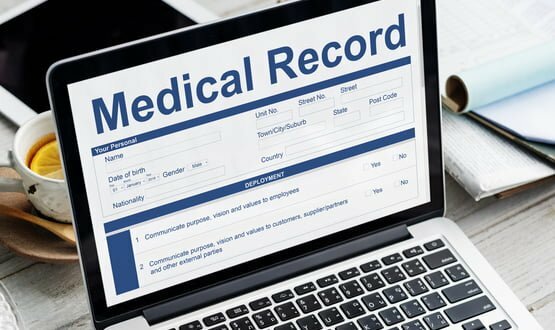 The board of The Leeds Teaching Hospitals NHS Trust has given the green light for the development of its in-house electronic health record (EHR) to continue for another three years. 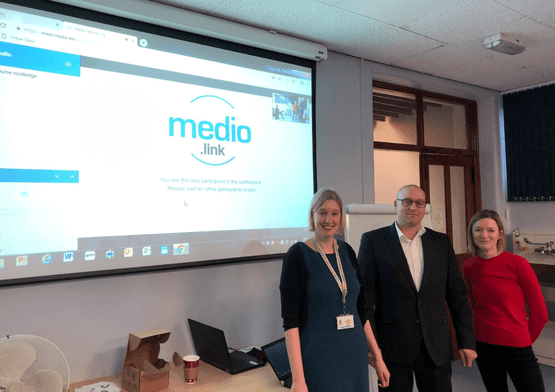 Richard Corbridge is proud of the Irish Health Service Executive’s achievements during his time as CIO and now keen to embark on his new chapter in Leeds. 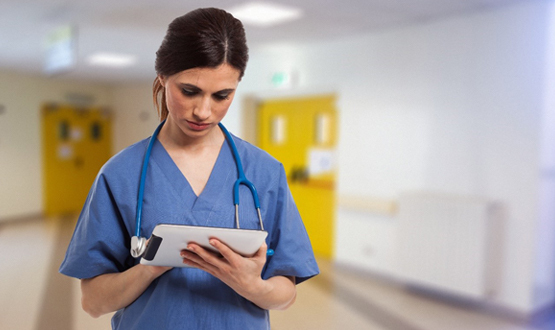 The largest of the Scan4Safety demonstrator sites is to link information from barcodes to its electronic patient record (EPR) and patient administration system (PAS).